Airtel NG just launched another plan after the recent launching of WTF Plan… It seems these guys know what is simply best for their customers. They are smart enough to distinguish between the heavy internet users, simple internet users and the jeans & trouser internet users. Airtel fans are actually going to love this plan because it’s somehow similar to Etisalat PayG. 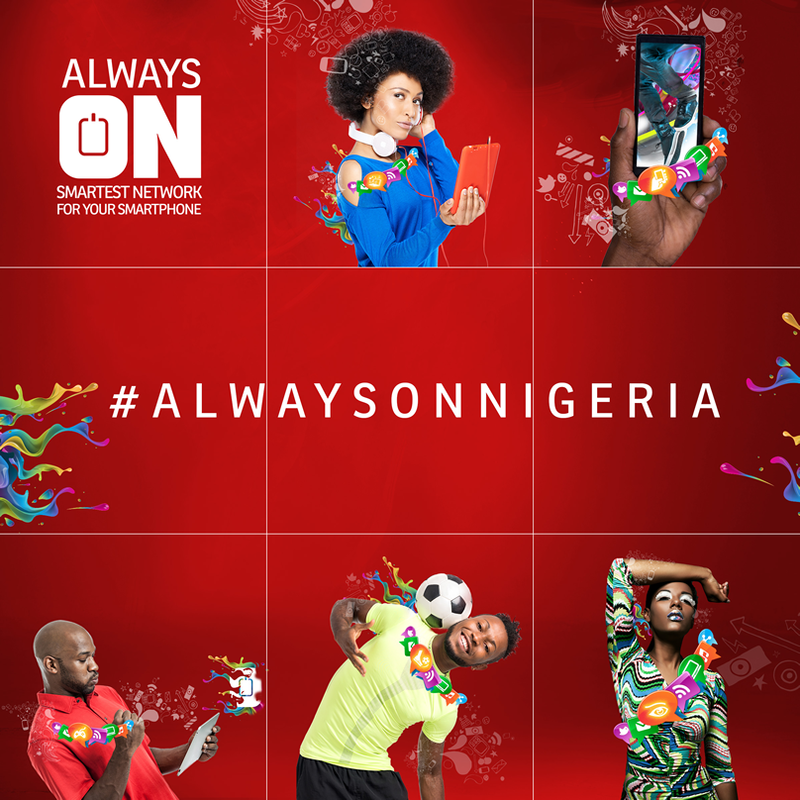 The Plan is called ALWAYS ON & is designed to give you access to internet without breaking your budget. At N5 for 1MB daily, this offer is not only affordable but first of its kind. In other words, on opting in to the Always On data plan, subscribers are gifted 1MB on daily basis, at a rate of N5 per day. Subsequent internet activity after the daily 1MB is exhausted attracts a pay-as-you-go billing of 1 kobo per kilobyte – 1MB should amount to about N10 in charges. So, essentially, you’re charged N5 for your first daily MB and then twice that amount for every subsequent MB. This plan makes sense, particularly for light weight internet users. Base oncost of the data plan, at N5 per day is N150. For that amount, at 1MB free daily, you get 30MB. For someone who doesn't do much other than to share text and images on WhatsApp, 30MB will actually go a long way. How Can I Opt-in to This Plan? To activate the ALWAYS ON offer simply dial*401#or send the keyword’ON’to 401. But i wont even advice my enemy to go for this plan, if he/she is a heavy internet user. nyc 1 Chris.. still enjoying slowdns + freedom with mtn .unlimited . streaming + downloading + fast browsing uninterrupted. Thnks Femmy, good to have u around been a while and also good 2 knw u re enjoying slowdns. Thanks for the update Chris, is there any free browsing option for Iphone users? Chris you didn't respond to my last comment in the mtn night plan 24/7 browsing thread, my comment is the 60th there please check and respond, thanks. Oh sorry about that Sam. Let me chck and reply u, but I did not see ur name there. Chris how come Femmy's MTN is fast....mine is slower dan a snail or is there something else I'm missing? Also do I need to download slowdns for pc? Anonymous Oct 7. lol..nice question, but like I earlier said some people are enjoying this without issues, while some experience issues e.g slowness. Well its bound to happen. Anyway I think femmy will beta tell about his own. Good day Top, you are welcome. Pls kindly visit the Slowdns post Click here and read more about it.